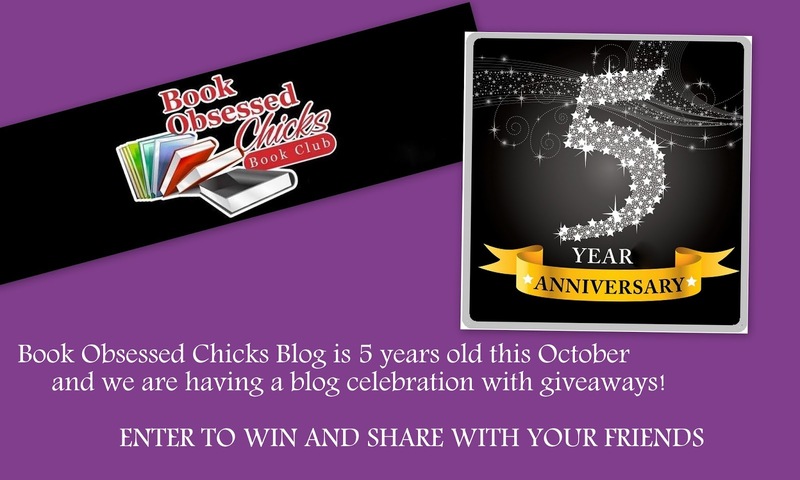 Book Obsessed Chicks: BOOK OBSESSED CHICKS BLOG 5 YEARS OLD! It's been a wonderful 5 years of sharing our favorite authors and books with everyone! We hope to do the same for many years to come! Congratulations on your 5 year anniversary Kim!! Congratulations on this achievement. I am glad to be a small part of it. Happy 5th! Congrats - that's quite an achievement! Congratulations on an awesome 5 years. Love you my friend. Congrats!!! Hope Y'all have at least 55 more!!! Happy Anniversary! 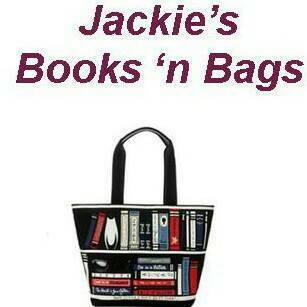 I am so proud to be part of Book Obsessed Chicks! Thanks ladies! I could not have done this without all of the encouragement from you all! Happy 5th Anniversary! I wish you many more :). Congratulations on 5 years...Love what you do....Thanks for the opportunity to win some great books and to help you celebrate the 5 years!!! how the heck has it been five years???? YAY YOU! Happy Anniversary and thank you for always keeping me up to date on AWESOME books! Congrsts. Here's to many more. 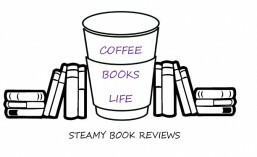 Congrats Kim, even though I may not always leave a comment I check out your blog every day. Here's to many more years. Congrats Kimberly! Awesome accomplishment to keep on building a larger audience. Congratulations!! Five years is a lot of love shared. You're the best! congrats! not on twitter! too much for me sorry! thanks for the giveaway! Congratulations for the beautiful work you do for our authors friends!